by Josh Janssen, Writer, Photographer, Social Guy. Meet our CEO, Collis Ta’eed. 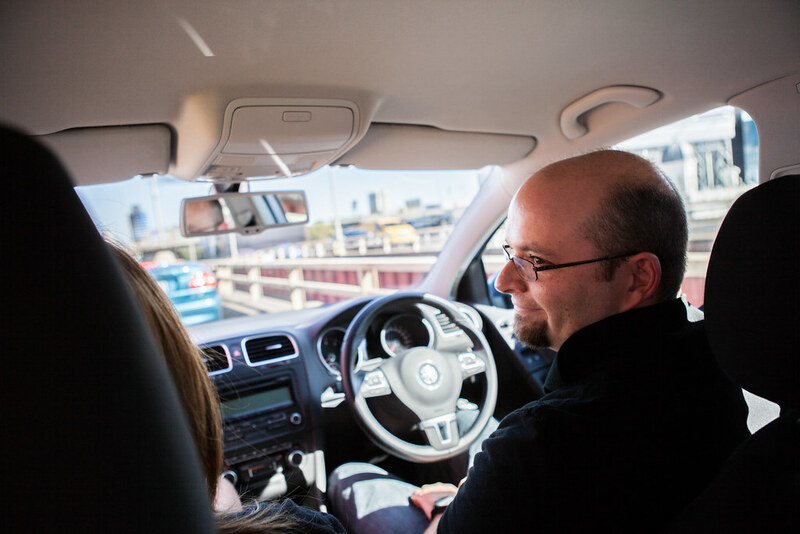 Collis co-founded Envato back in 2006 and was instrumental in taking the company from a garage-startup of four, to a global company with a team of over 200. 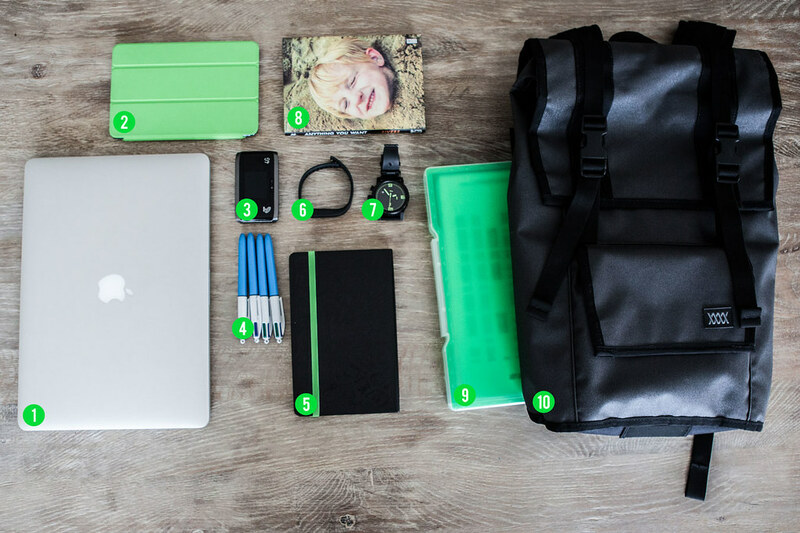 What does a day in the life of a CEO actually look like? Well, Collis probably isn’t your average CEO. 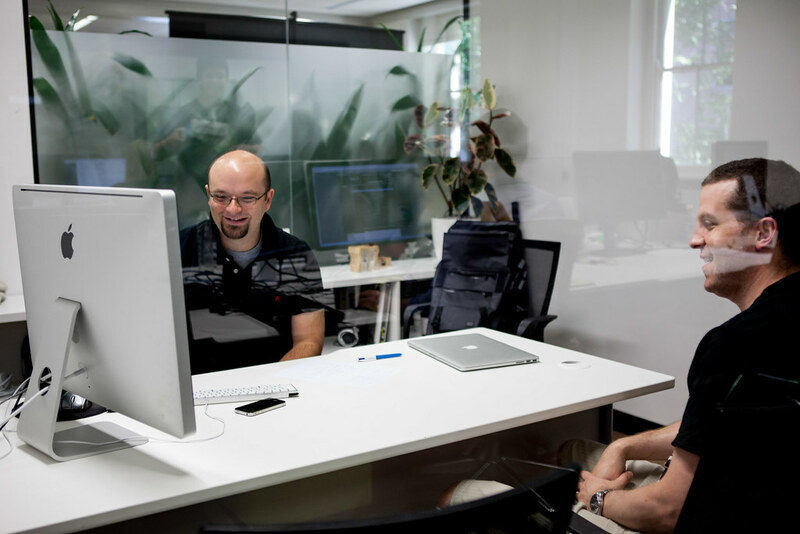 When I first joined Envato, his to-do list included such tasks as “Set up new blog install for Inside.Envato” and “Make business cards for teams”. I don’t know many CEOs that get their hands dirty with Nameserver updates and printer diecuts! I wanted to share with the community what Collis does day to day, so I sent him an email asking if I could follow him around with a camera for a day. His first reaction was hesitation, ranging from “people don’t care what I do during the day” to “you’d have to wake up pretty early, Josh. Maybe not”. In the end, I managed to convince him to let me follow him around for the day, whether he thought it was interesting or not. Which brings me to 6:12am on Monday, November 18. With Collis’ calendar jotted down on a piece of paper and an address to a small coffee shop on the outskirts of the Melbourne CBD, I waited on a park bench for Collis to arrive. As the piece of paper said, Collis arrived at exactly 6:25am. Which is sort of funny, given that the coffee shop never opens before 6:30am. 6:32am – Collis waiting for the local coffee shop to open. Collis explained as we sat in anticipation for the barista to show up. 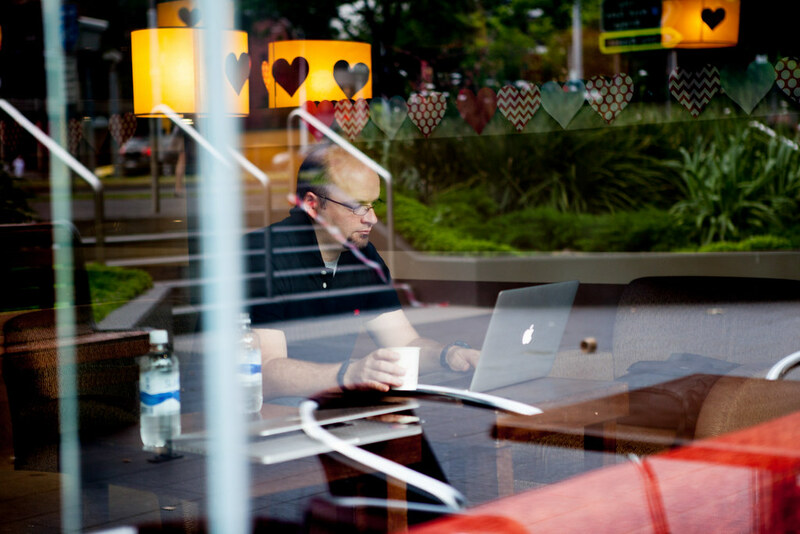 7:14am – Collis checking emails and working on Envato’s vision for 2020. 8:36am – Collis takes a short drive to work with wife & co-founder, Cyan. 8:45am – “The parking is cheap and the indecent graffiti aplenty”. 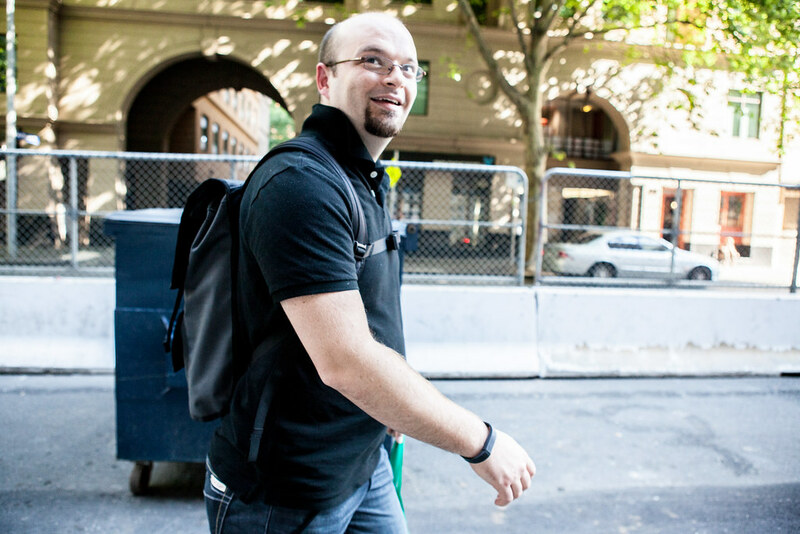 8:48am – Collis walking to work with Cyan. 9:01am – Collis arrives to work at the new Envato office on King St.
9:05am – Collis’ first meeting for the day with Tuts+ GM, Jason. 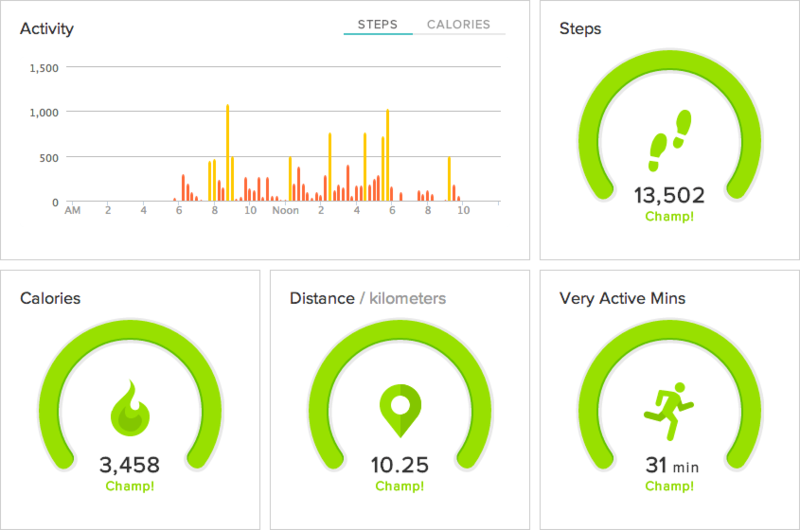 Collis has weekly one on ones with all his direct reports, checking in on how they are travelling against their goals, what’s happening in the different business units, new plans, and talking through operational details. 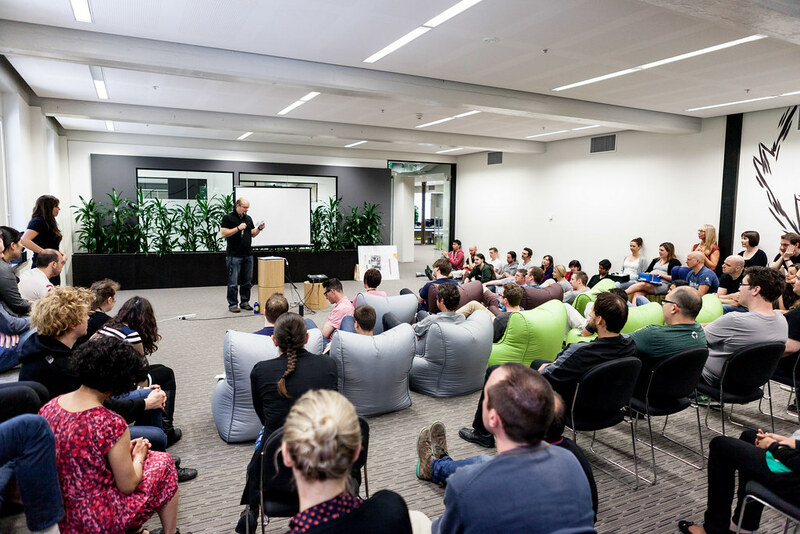 10:04am – Collis speaking at the Envato fortnightly All Hands meeting. Every two weeks we have an All Hands meeting which goes for a half hour. At the meetings new people are introduced, remote staff send in little videos of themselves, announcements are made, and team members make little presentations. At this particular All Hands, some of the Microlancer team presented as medieval lords telling a fairy tale (it was better than it sounds). 10:45am – Collis meeting with the Finance Director and Legal Director. Shortly after people in suits arrived from one of the big accounting firms. Collis says this is an ongoing challenge for him – learning the ropes on big company work. 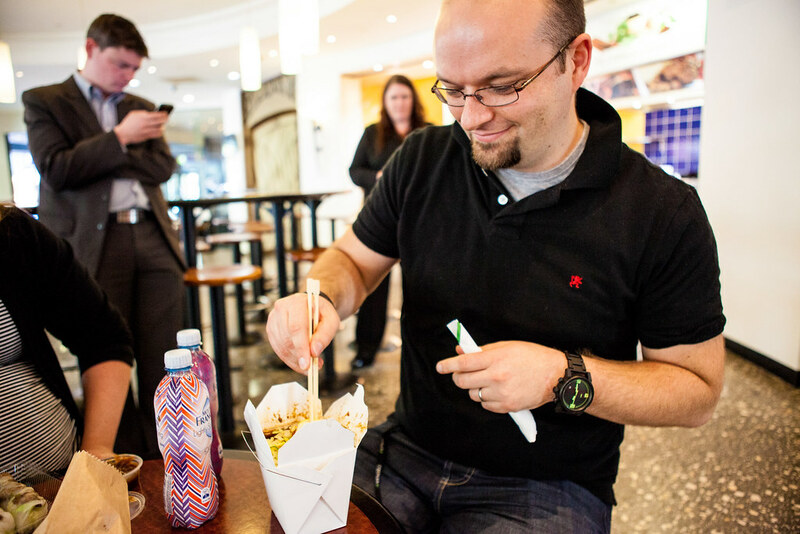 12:18pm – Collis having lunch at a local foodcourt with Cyan. 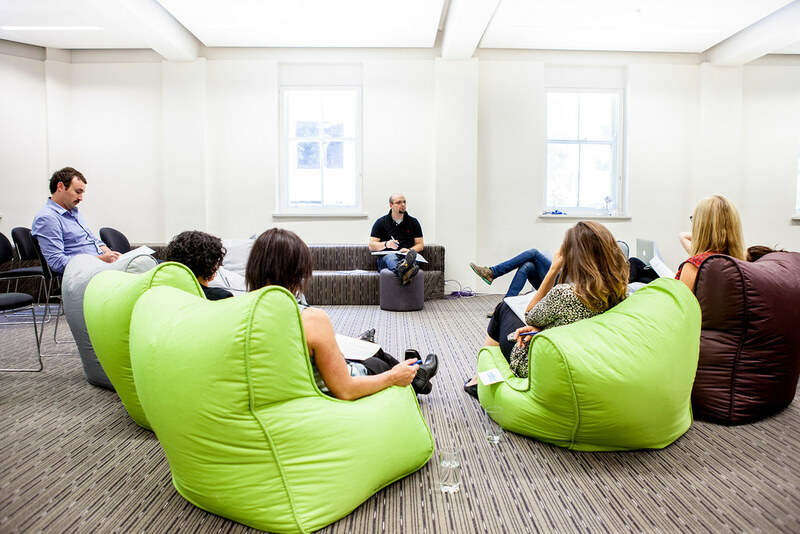 1:30pm – Collis meeting with some of the head office team to discuss the Envato Vision for 2020. 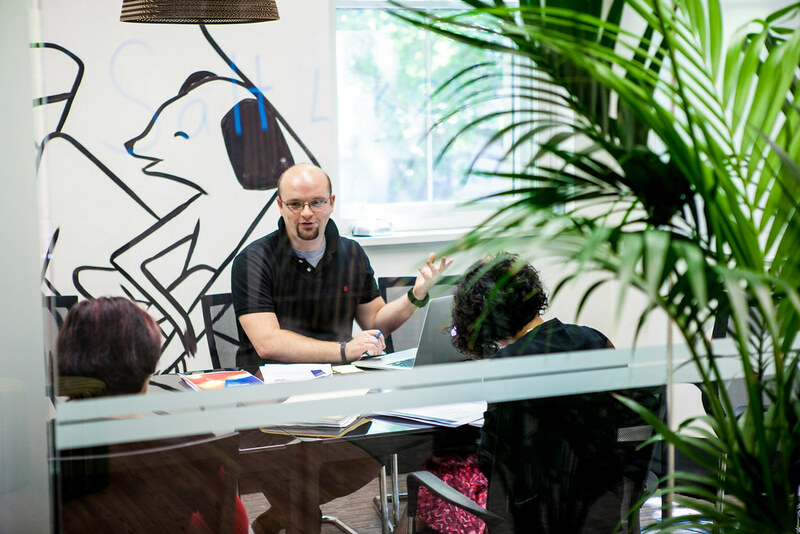 Collaboration on the big things (vision, values, goals) helps get the best ideas in, and gets the team behind what we do as a company. 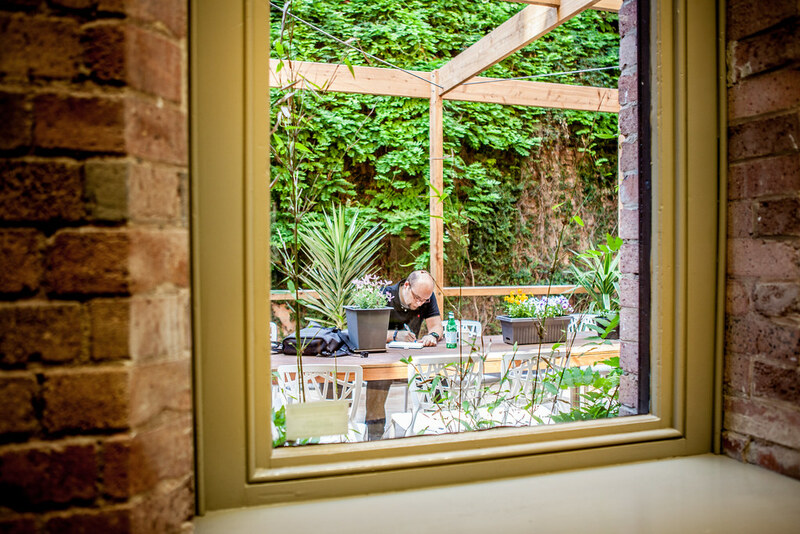 2:40pm – Collis sitting in the courtyard, writing down notes from the previous vision workshop. Being a bit of an introvert, Collis often escapes out of the office for ‘thinking’ over tea. Being a bit of a CEO, sitting in his office seems to attract lots of interruptions so this kind of makes sense. 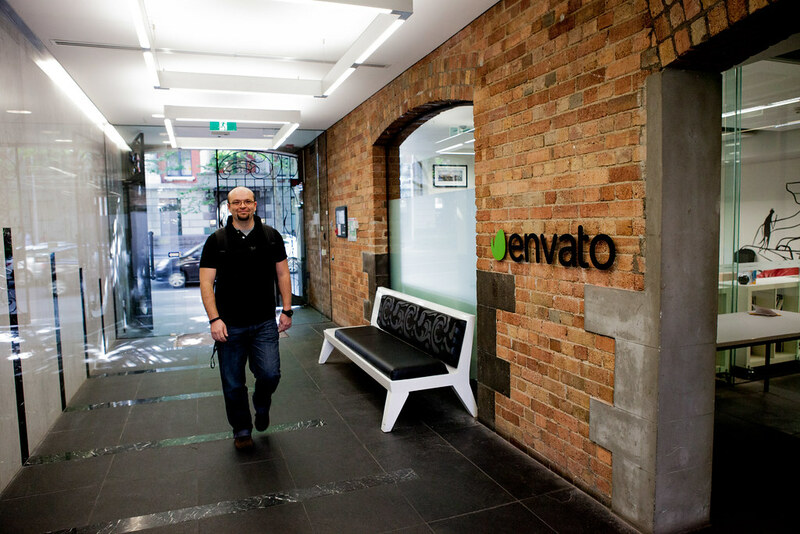 3:38pm – Collis chatting with the Envato HR Director, James Law about the office facilities. Apparently there was going to be an actual sensitive issue discussed, but with me hovering about taking photos, this meeting was redirected to discuss a leaky roof in one part of the office. 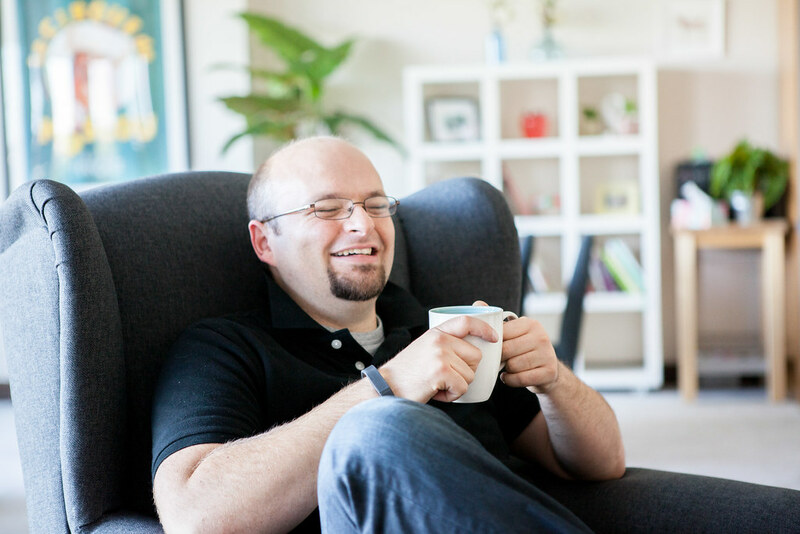 4:06pm – Collis on a Skype call with WordPress Evangelist, Japh Thomson, about meetups. With so many remote staff (over 90!) 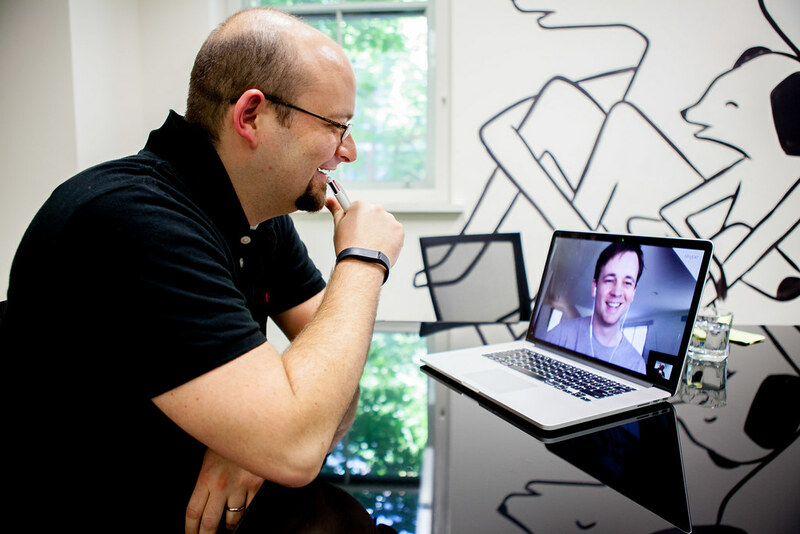 invariably many meetings include a Skype-in. On this occasion Collis is checking in with Japh about his experiences running WordPress meetups so we can look at doing more Envato ones! 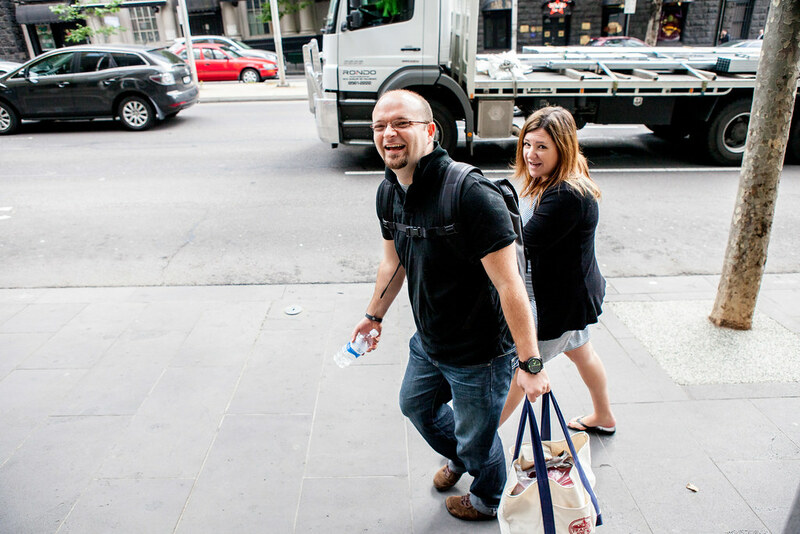 4:43pm – Collis walking back to his car. 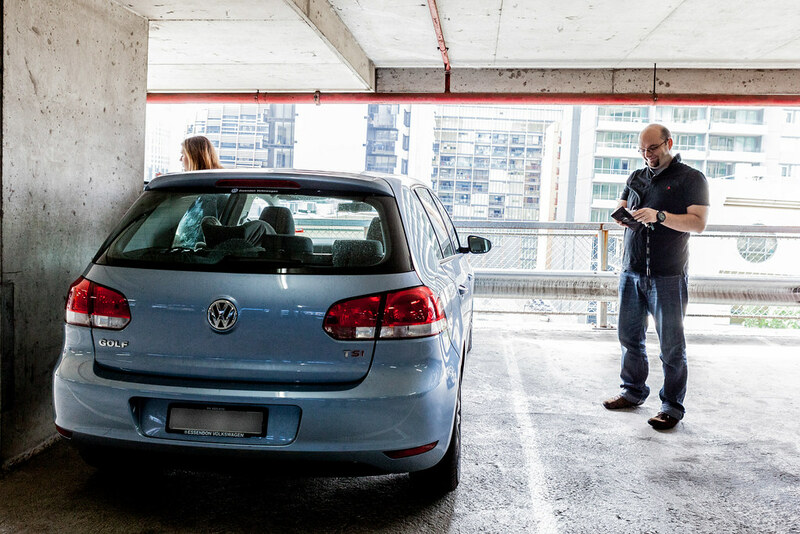 4:46pm – Collis in the carpark elevator. 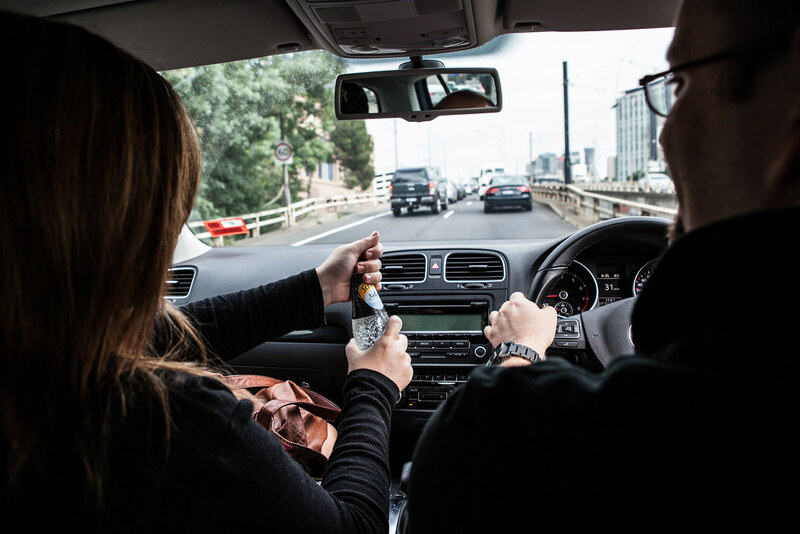 4:55pm – Collis and Cyan talking about the day on their drive home. 5:15pm – Collis playing with son, John. 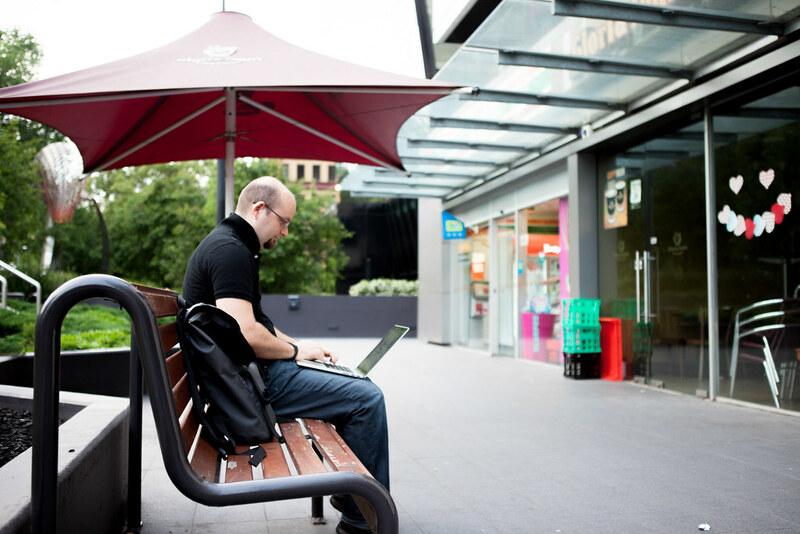 6:02pm – Collis having a sit down, before spending the next few hours on his laptop. What does Collis carry around?